I love this lemon cupcake recipe. The syrup keeps the cupcakes so moist. They last well for several days. 1/4 cup castor sugar, extra. Sift flour and add alternately with milk. Spoon into cupcake trays and bake for 15-20 minutes, depending on size. Mix lemon juice with extra sugar and stir until sugar dissolves. 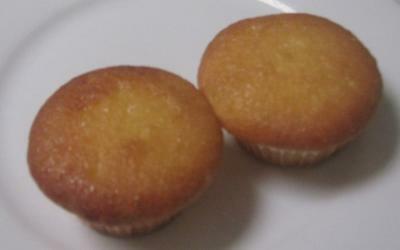 When cupcakes are cooked and hot from the oven, pour lemon mixture over. Leave to cool in trays.